England’s Wood Stove Store hired Pioneer Media to provide ongoing hosting and management services for their existing website, including their eCommerce shopping cart. The website lists all of the various stoves that they sell. On the osCommerce-powered web store, visitors can purchase any of their stoves or accessories. The shopping cart includes a complete checkout process. From the backend, England’s Wood Stove Store can view and manage orders, customers, products, and much more. England’s Wood Stove Store features wood stoves, pellet stoves, corn stoves, gas stoves, electric stoves, wood burning fireplaces, gas fireplaces, electric fireplaces, gas logs. They carry Buck, Englander, Blaze King, Heatilator, Peterson, Napoleon, Electraflame, and more. 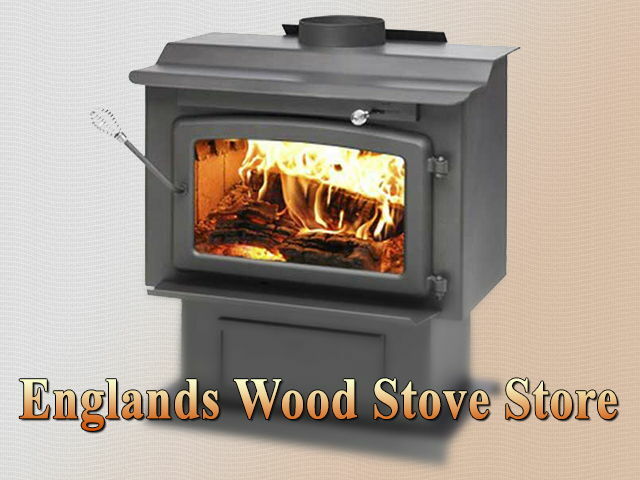 England’s Wood Stove Store is located in Maryville, TN, where friendly, knowledgeable staff is ready to serve you.